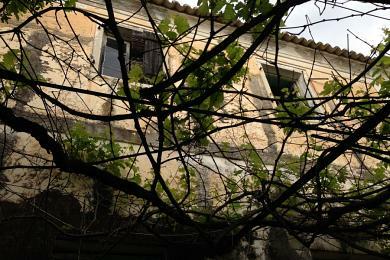 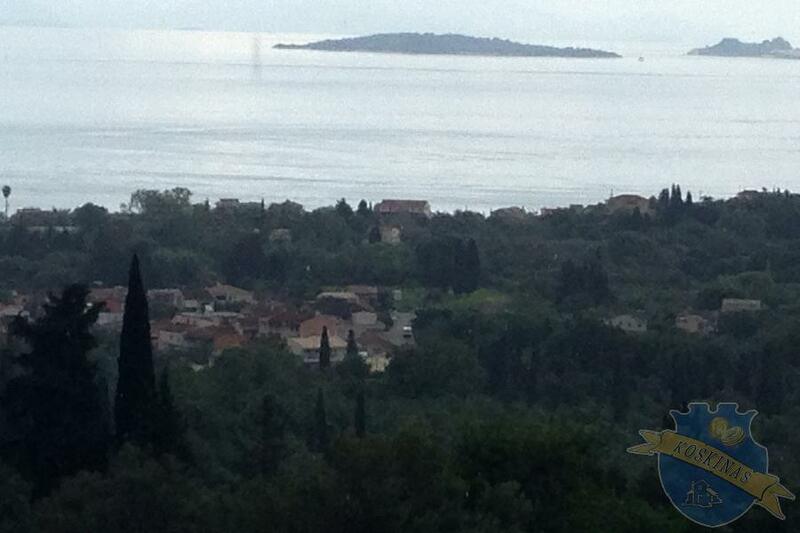 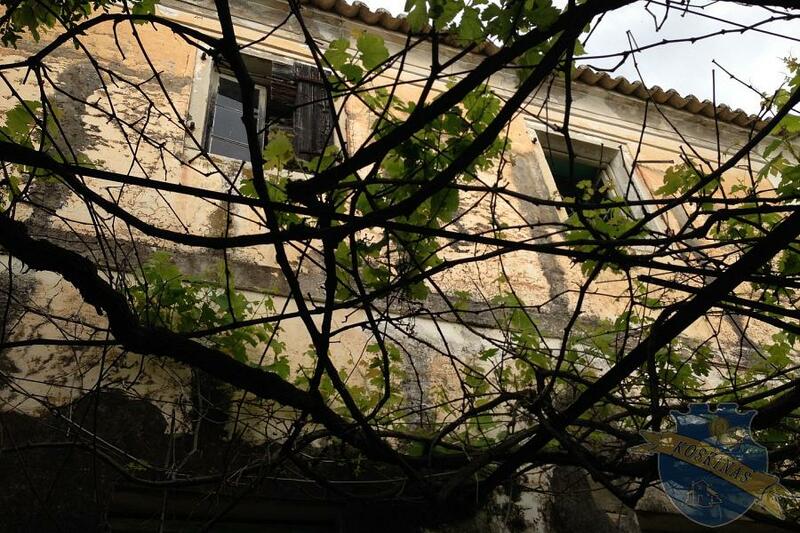 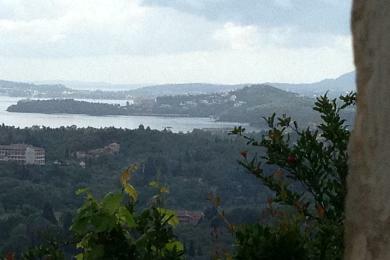 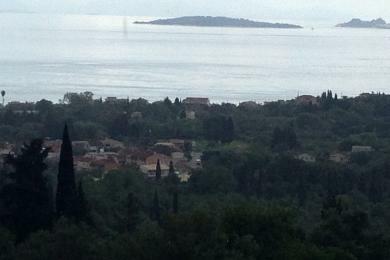 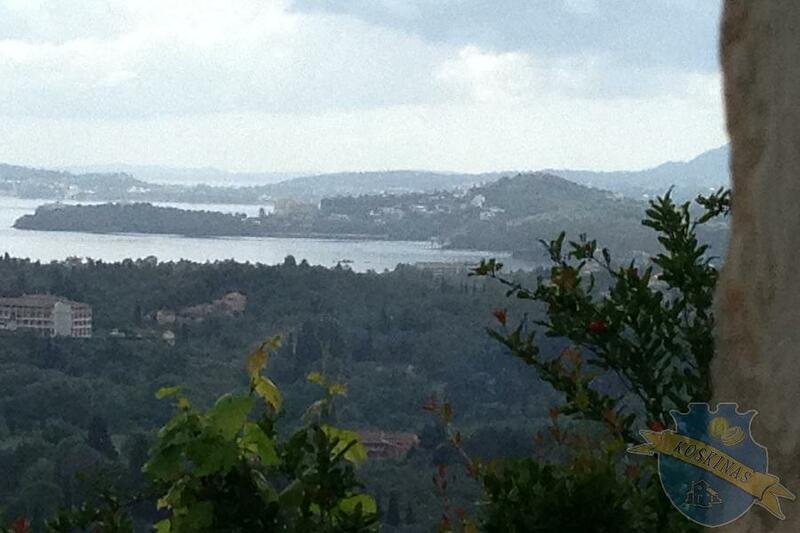 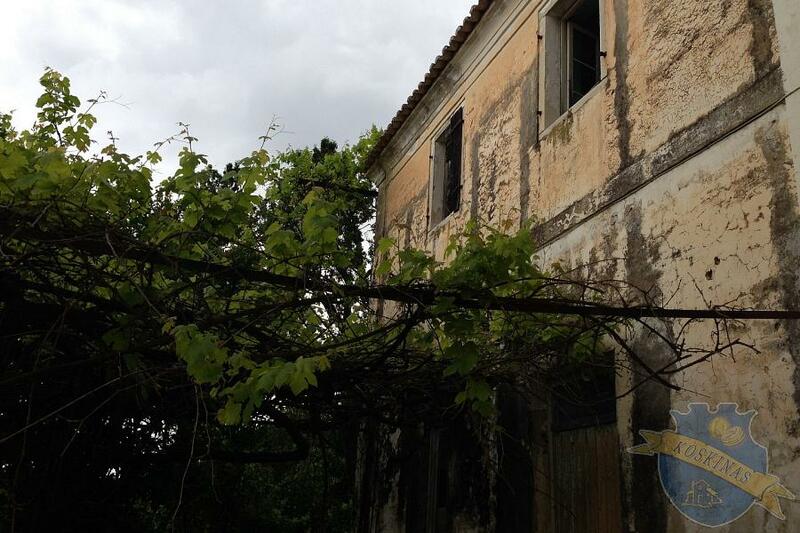 Old stone house for sale in Corfu, Greece, Ionian Islands, placed in Ag.Markos village 140sq.m. 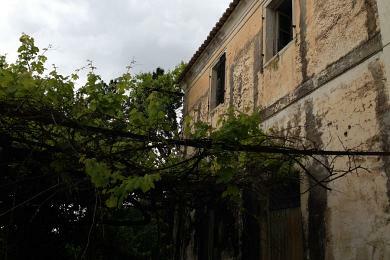 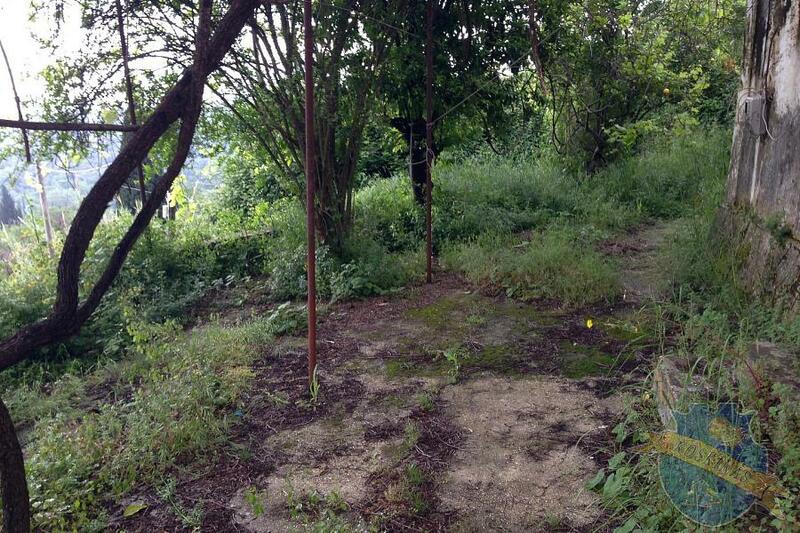 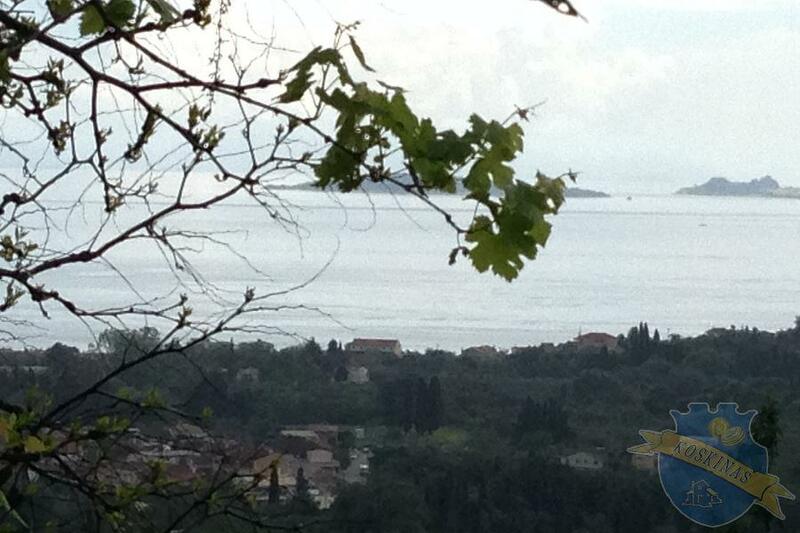 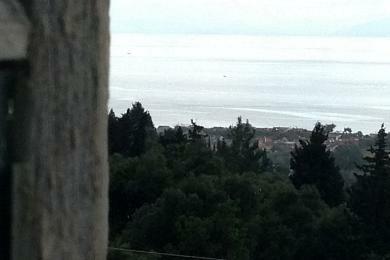 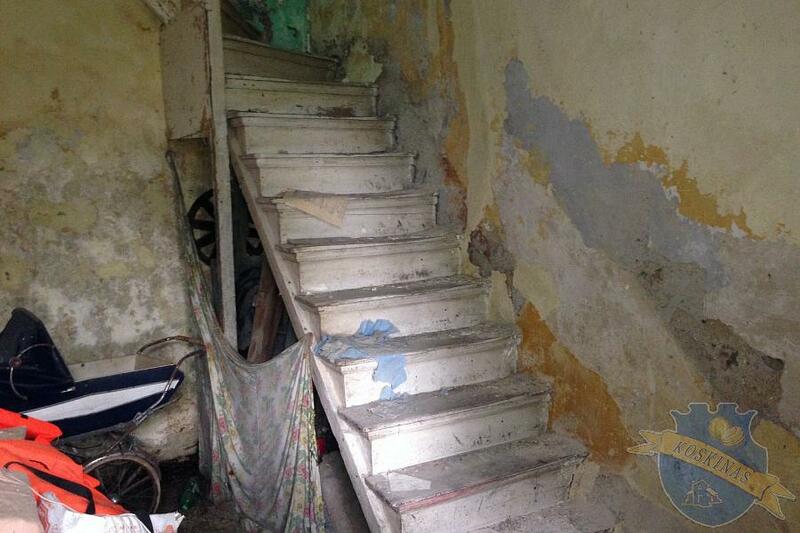 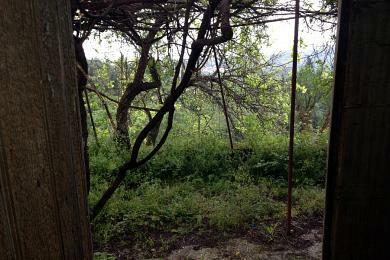 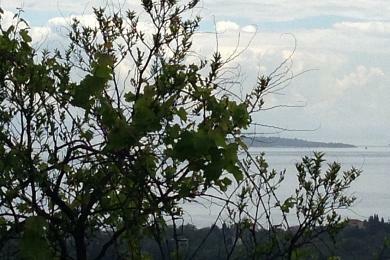 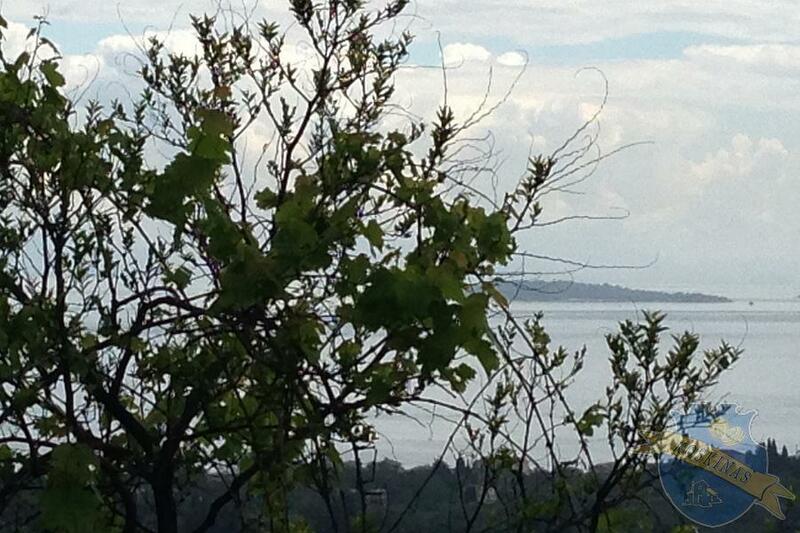 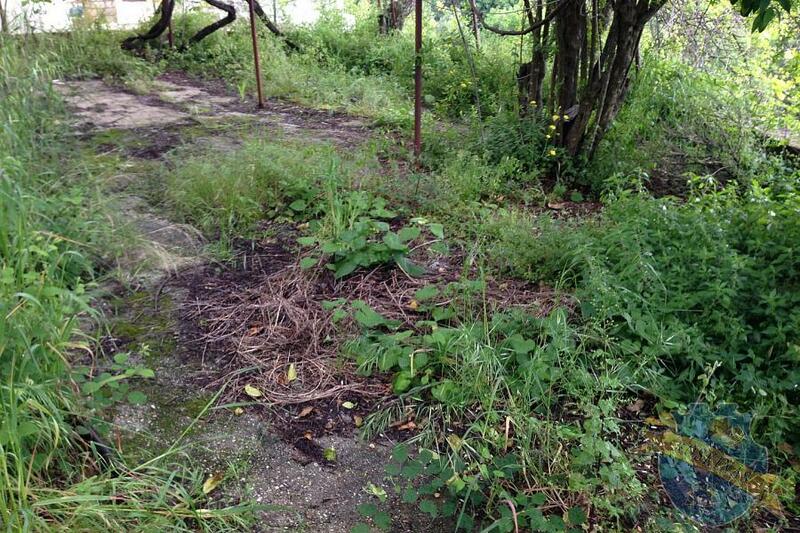 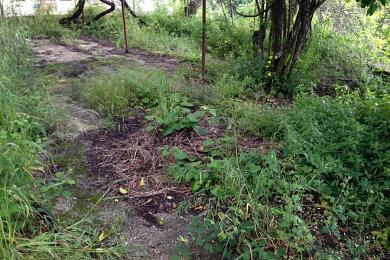 with garden 220sq.m..Renovation needed.Amazing sea view.2km from Ipsos beach. 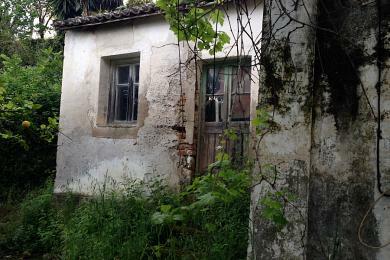 on a block 220 sq/m.